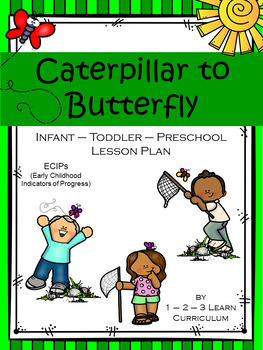 Caterpillar to Butterfly Lesson Plan for Infants - Toddlers and Preschoolers. 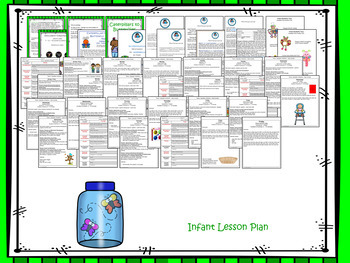 Aligned with the ECIPs (Early Childhood Indicator of Progress). 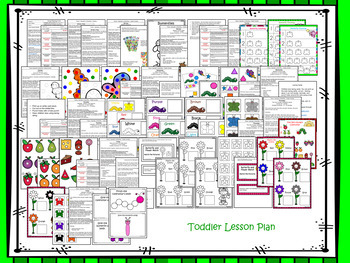 All designs are the property of 1 - 2 - 3 Learn Curriculum are strictly for personal use only in your child care or preschool. You do not have permission to redistribute these files or documents for commercial use. Sharing these files with a third party is prohibited. Thank you! 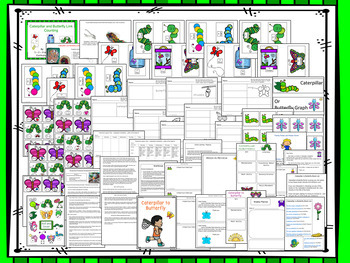 Thank you for taking the time to view and if you download any free or purchased files please leave feedback.